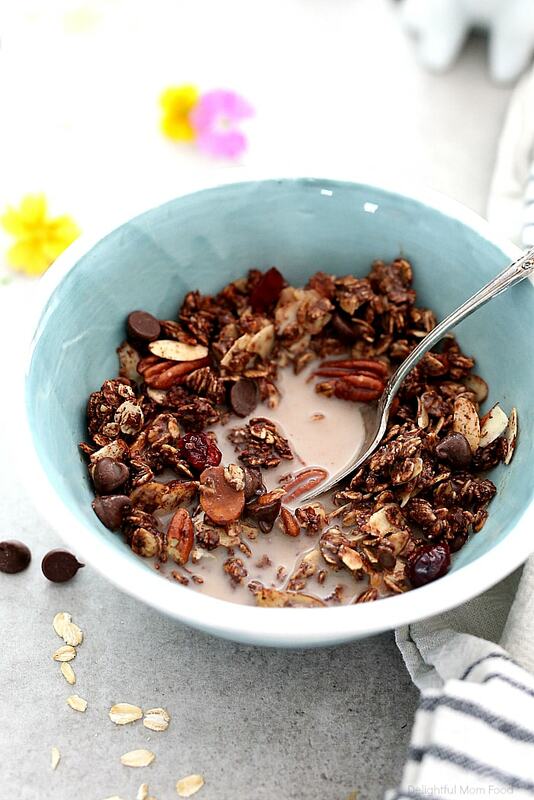 Transform mornings with this healthy chocolate granola recipe! 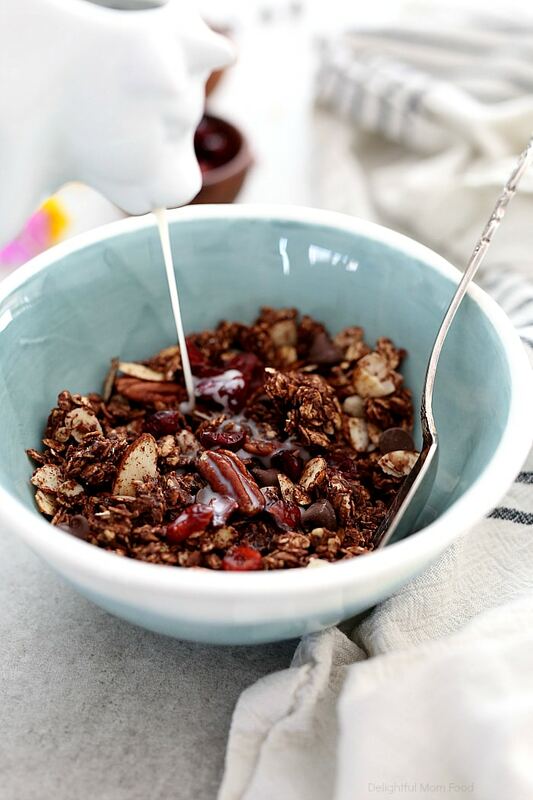 Add your favorite nuts and dried fruit to this chocolate granola such as tangy dried cherries, chocolate chip morsels and pecans for a dreamy morning treat (vegan and gluten-free)! 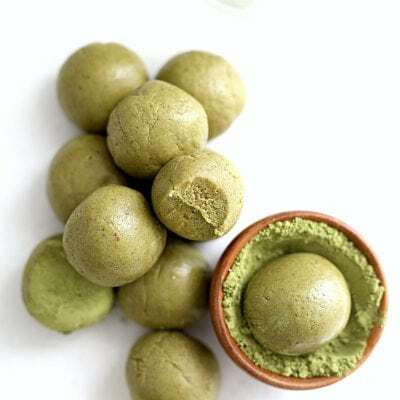 Get ready to discover a nourishing breakfast food or snack deliciously rich in chocolate flavors best served with milk, topped on chocolate ice cream or as a parfait topped with fruit! 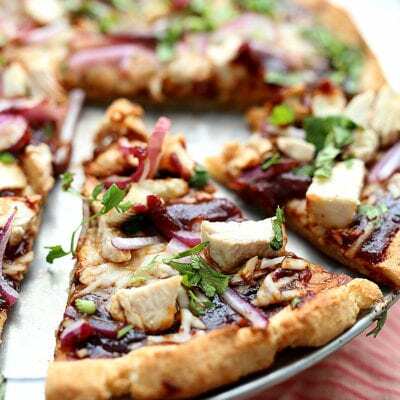 This recipe is instantly gravitating on a frequent basis. 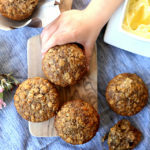 It is vegan, gluten-free, healthy, super easy to make and so delicious you feel like you are enjoying dessert for breakfast! 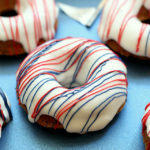 BTW, this recipe, post and images have been update 4/19. 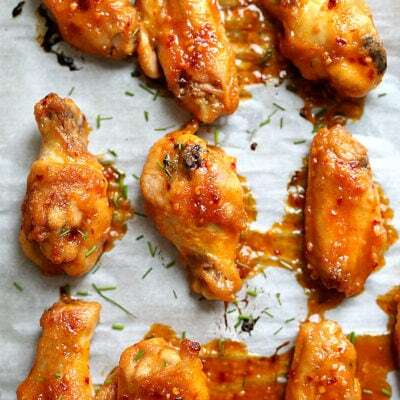 For good reason- with bolder flavors and visually more mouthwatering. 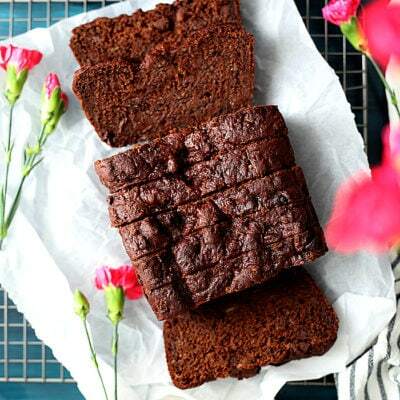 It is the perfect healthy chocolate breakfast to make ahead-of-time – especially when craving chocolate – to quickly make on evenings you might not be sure what you want for breakfast. 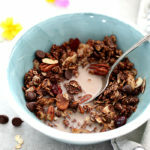 So I challenge you to make this chocolate granola recipe for breakfast or even dessert and comment to let me know what you think! We have this chocolate granola recipe on repeat. The self control is hard to achieve not to eat it all day long! It starts with how magical the home smells filled with chocolate and maple as the recipe bakes in the oven. 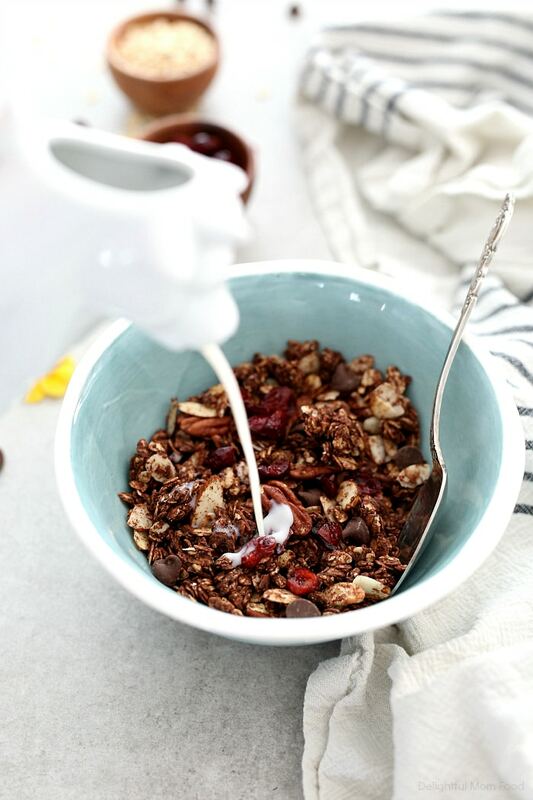 Chocolate granola is heartbreaking if is not around at all times, so make sure when you are craving chocolate you have that craving covered in a healthy way! 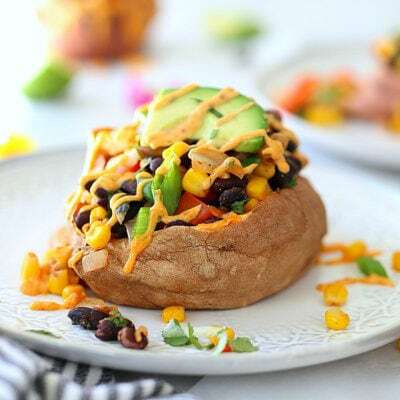 Every ingredient in this recipe has heath benefits that can aid to lower cholesterol, steady sugar levels and decrease depression. 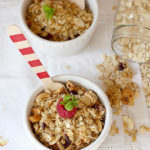 Oats are known to help reduce cholesterol and chocolate contains antioxidants and chemicals including phenylethylamine (which affects levels of certain chemical messengers in the brain). Chocolate stimulates the release of endorphin’s, natural hormones produced by the brain, that generates feelings of pleasure promoting a sense of well being. Cherry’s are an antioxidant that help support the immune system as it helps to fight off colds and disease. And dried cherries are a great way to soothe a sweet tooth without unnatural sugars (just make sure to get no added sugar dried cherries). What a great way to start the day! Coconut oil is a natural oil that gives this healthy chocolate granola recipe a flavor unseen. I have noticed in baking that it adds a bit of natural sweetness that enhances with maple syrup or honey. Most granola recipe use butter and honey to satisfy taste buds and make granola stick together. Coconut oil is the healthy fat used here which also helps to add Omega nutrients to the body that enhance brain memory and function. Maple syrup adds vitamin B to the mix which aids in a better mood and increases energy levels. Swapping out butter and honey for coconut oil and maple syrup also transitions this into vegan granola and dairy-free! How is your morning looking? 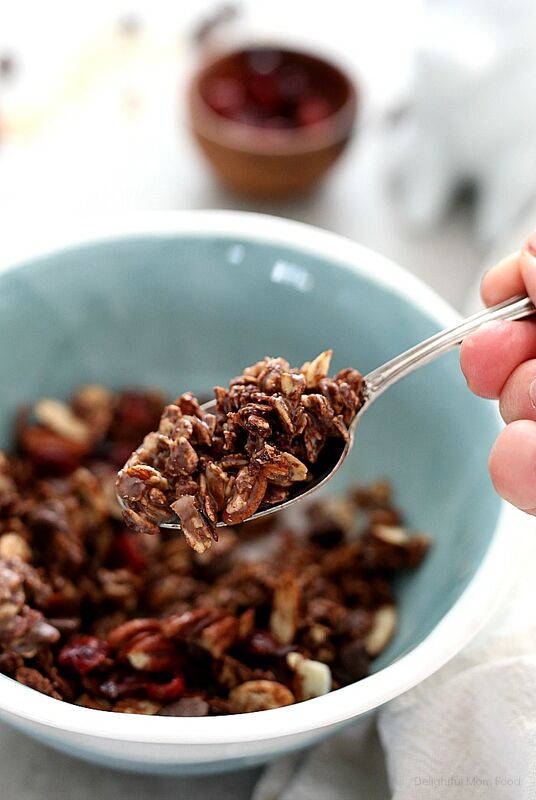 I love mornings with a healthy homemade chocolate granola recipe. I like to get up at least 30 minutes-two hours before my family. It sets the tone for the day, and for myself. It’s my me time. I get up, have a GIANT decent cup coffee, read devotions or meditate and do yoga for an hour. It is such a peaceful time I value each day without any rushing to clean up messes and pack lunches (or hear the kiddos fighting about getting dressed). Then the munchkins get up and they absolutely LOVE this healthy chocolate granola recipe! Although they prefer it without the dried cherries. My kids are not fans of dried fruit in mixed breakfast items but I love it in homemade granola, muffins and breads (especially this gluten-free cranberry nut bread). And those quite moment are even better when there is a bit of chocolate starting my day. Oh man, I am so grateful for chocolate granola right when I wake up! Rolled oats, maple syrup or honey, nuts for protein and crunchy texture and sweetness such as dried fruit or chocolate morsels. Dried fruit adds a bit of chewy sweetness. Chocolate chips add a creamy subtle soft sweetness to the crunch of toasted oats and nuts. Salt, sugar and fat is what the body craves so adding healthy coconut oil gives the body a metabolism boosting fulfillment it needs to feel satisfied! How cute is homemade granola served like this from my friend, Marina, over at Yummy Mummy Kitchen!? My husband and I are very health conscious and care about what we put in our bodies. Occasionally I add healthy breakfasts, snacks, and lunches for him in these to-go-cups and store them in the fridge with ingredient labels for him to easily grab in the morning and take to work. Enjoy this gluten-free chocolate granola recipe with cherries and pecans in the morning, for snacks, and even topped on ice cream for dessert! Let me know what you think by commenting in the comments or tagging me on social media @delightfulmomfood #delightfulmomfood. In a medium bowl, whisk together the maple syrup, vanilla, cinnamon, ground flax seed and salt until creamy. 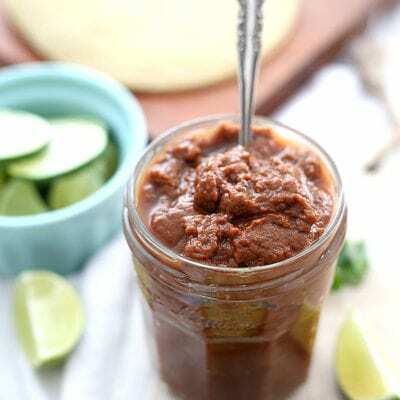 In a large bowl mix together the oats, almonds, pecans, and cocoa or carob powder. Pour the wet chocolate mixture into the dry ingredients and stir to mix slightly. Pour in the melted coconut oil. Mix well to coat everything. Spread the granola mixture across a large sheet pan in an even 1/2 inch layer. Bake for 30 minutes total, mixing after 15 minutes with a spatula to prevent burning and then spread out again on the pan evenly to finish cooking. 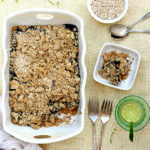 Remove from the oven and set the pan with granola on it aside to cool for 20 minutes. The granola will get crispier as it cools. Once cooled, add the dried cherries and chocolate chips to the granola and toss to evenly distribute. Store the granola in an airtight container. Love the way you start your day. I do that, too. The granola looks great. Thanks for your wonderful ideas!